The distinctive orange-and-black butterflies and plump, striped caterpillar larvae are well-known visitors to Georgia gardens. They are famous for their spectacular migration across North America to wintering grounds in Mexico. However, monarchs face growing threats from deforestation, pesticides, genetically modified crops and a changing climate. 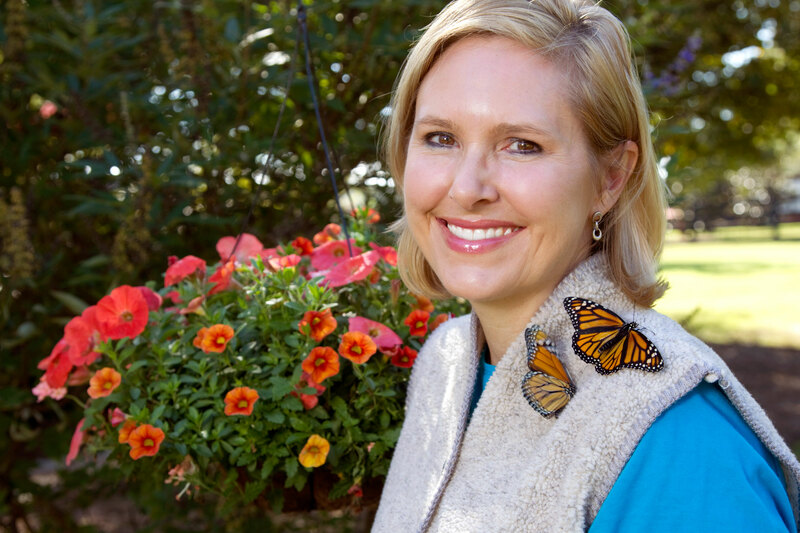 Altizer will discuss active monarch conservation efforts, including a recent petition to list the butterflies under the federal Endangered Species Act, and will share some exciting new discoveries about monarchs' continental migration.